Previous rumors said that Zeiss will announce their Batis telephoto prime lens around Photokina 2016, for some reason, this lens is got delayed, we will not see this lens in 2016. According to our source, the new Batis telephoto prime lens will not be release in early 2017. Source didn’t it will be a 135mm Batis lens, but according to previous rumors, there is a chance for Batis 135mm lens. 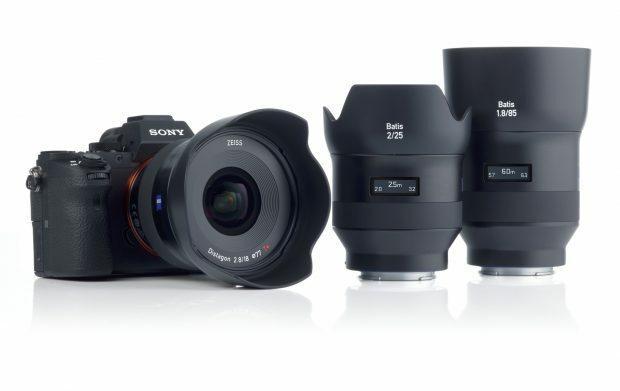 Next Batis lens will be a telephoto prime lens, release date in 2017, more Batis lens coming next.